that offers quality products for the European and Swiss Market. 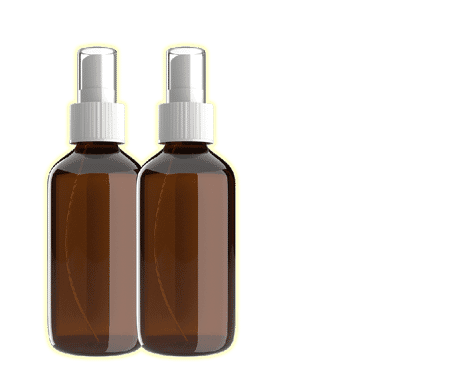 potent CBD products to those who need them. the best CBD products in the market. Full spectrum CBD oil made from European strain hemp plants. Grown in the hills of Switzerland, the oil is produced from co2 extraction method in Swiss laboratories under the legal THC level of 0.2%. Now sold as a food supplement throughout Europe! Wholesale orders need a 50% deposit and full payment on delivery, with satisfaction. In addition, retailers building a good relationship with us are getting a 28-day credit line! Contact us now and ask more details! 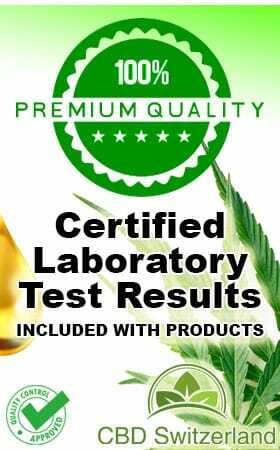 At CBD Switzerland, every order will include a laboratory certification test results for that specific batch and 100% quality guaranteed. In addition, we make sure to send your CBD Oil extract from hemp fresh from the shelf. Rebrand your own CBD oil with us – Every wholesale order will be delivered by one of our representatives, at various locations throughout UK / Europe, and we make sure there are no mailing issues. Does CBD Come Up On A Drug Test?